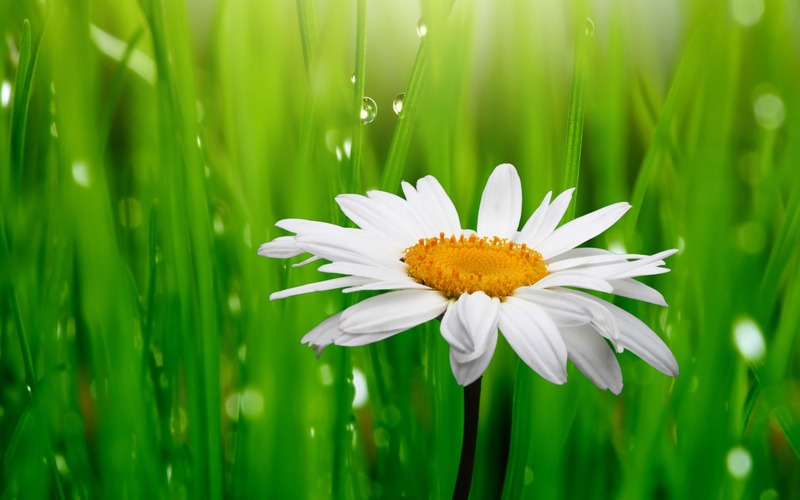 雏菊, 黛西. . HD Wallpaper and background images in the 花 club tagged: flower beautiful nature daisy. This 花 wallpaper contains 常见的雏菊, 英国雏菊雏菊, 共同的雏菊, 英国雏菊, bellis perennis, 普通雏菊, 英语雏菊, 雏菊, 黛西, 雏菊, and 非洲雏菊. red 玫瑰 are the best !